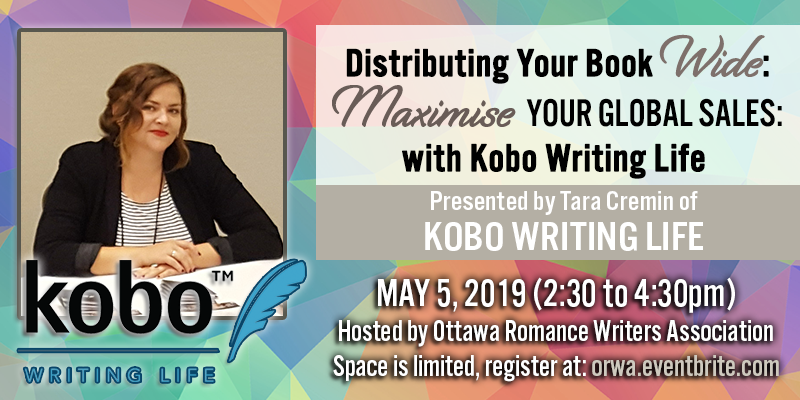 Want to know how to work with other authors to create new and exciting stories? 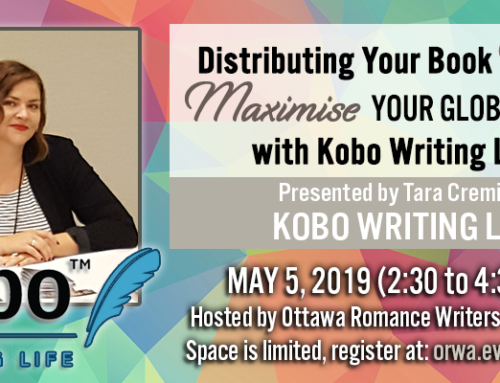 There are many exciting opportunities out there, whether you want to co-write a book, write in a shared world or shared branding, or participate in an anthology or multi-author box set. 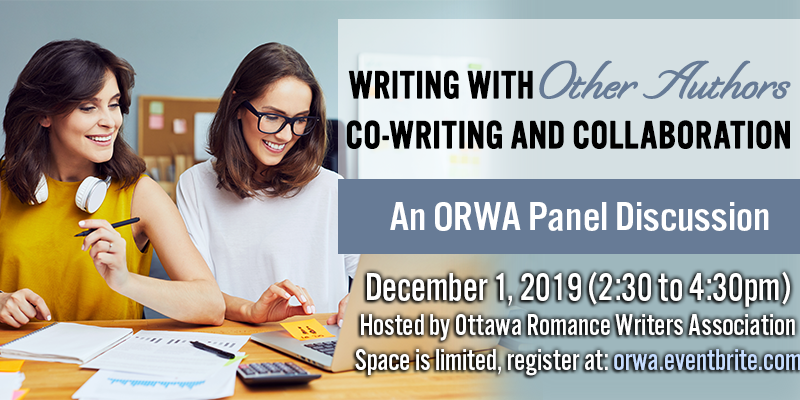 In this panel workshop our authors will share their experience with co-writing and other collaboration, including both successes and fails. 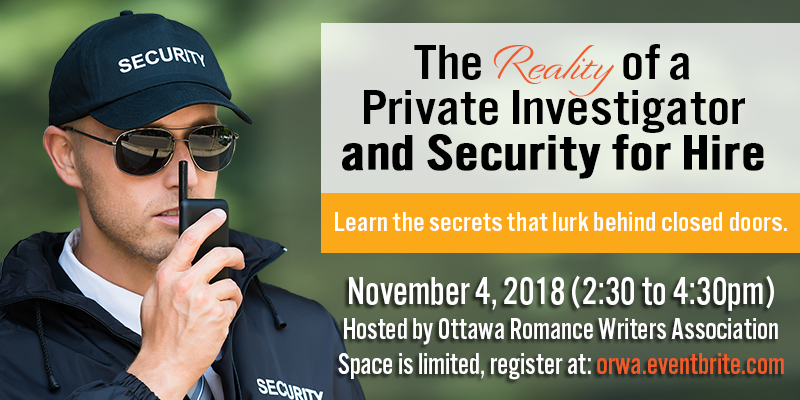 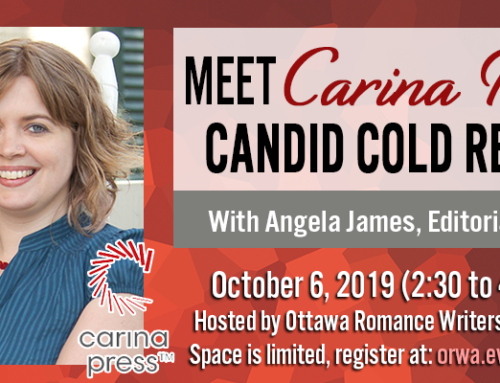 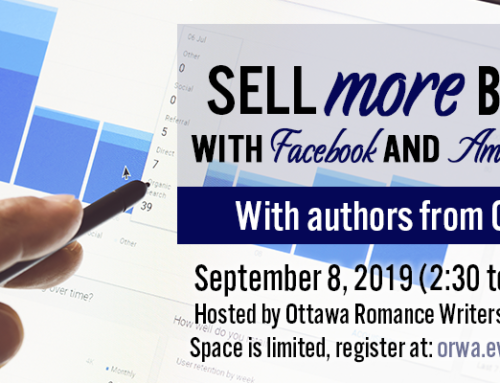 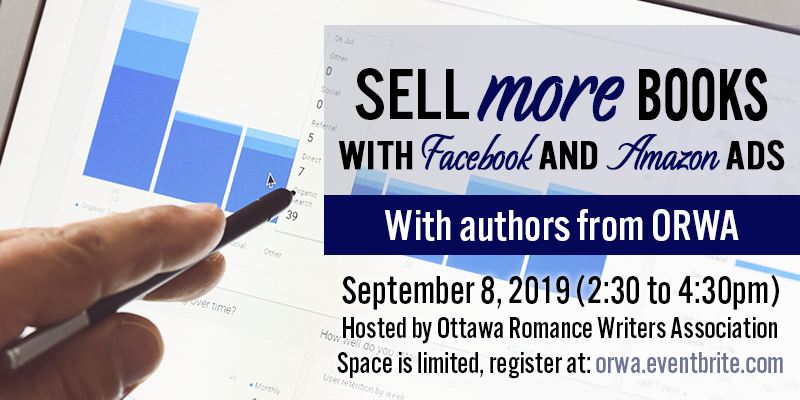 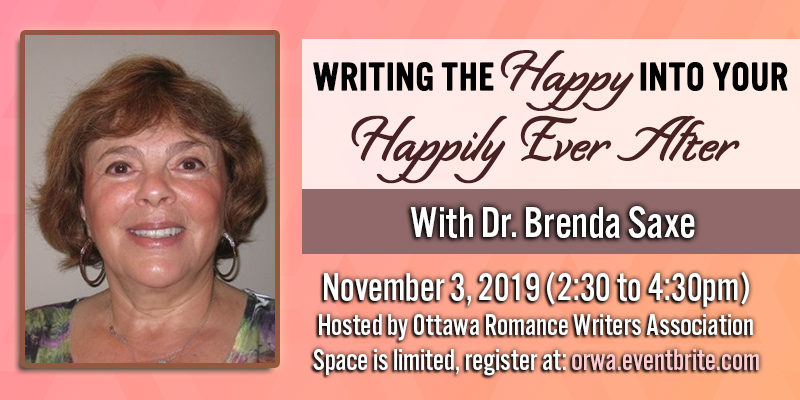 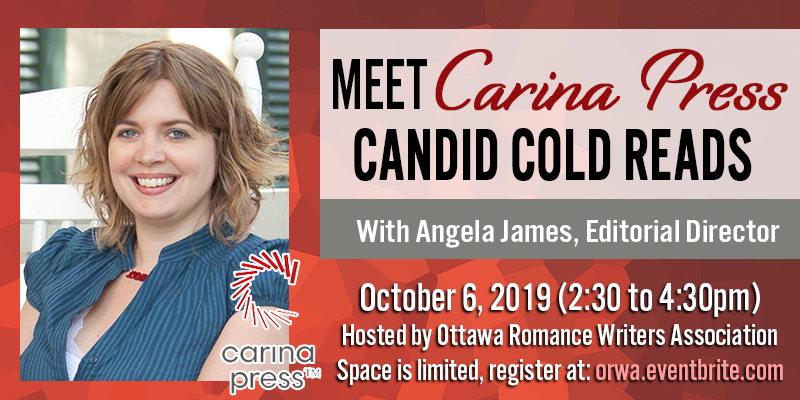 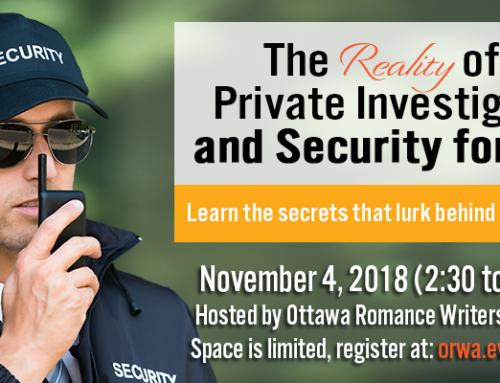 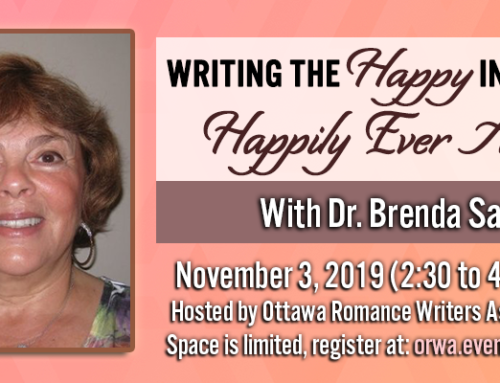 Learn about co-writing advantages and disadvantages, strategies for success, making your voice consistent, what mistakes to avoid, how to know if you should work with another author, how to create a successful partnership, financial and legal aspects to consider, what happens if it goes wrong, and more!